Are You Cold? 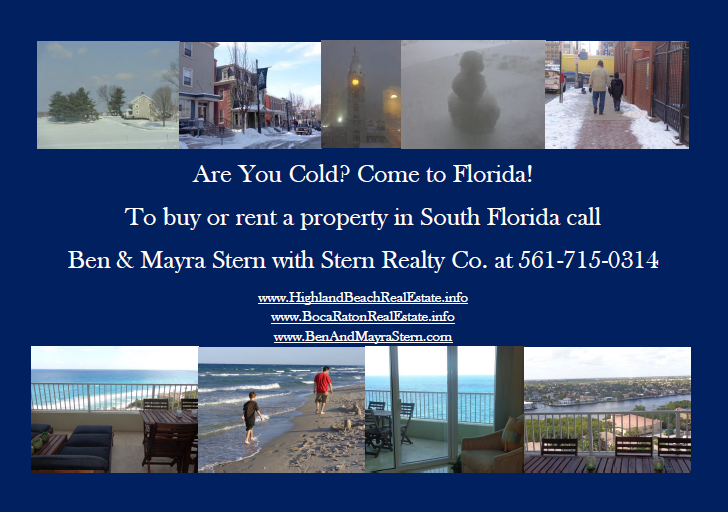 Come to Florida! 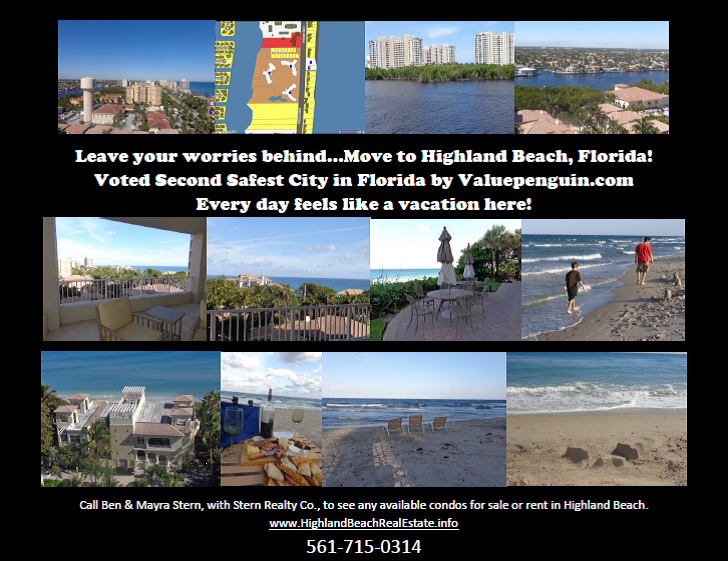 Condo for Sale in Luxury Beachfront Building in Highland Beach! ONLY $635,000!